We believe in quality and know how to deliver it! With the biggest in-house R&D team in the whole industry, we have crafted a variety of reliable, robust and scalable online lottery solutions to meet all of your business needs and goals. No matter where you start from, we got you covered. We offer a complete all-in-one White Label solution for clients who wish to enter the online lottery industry, but do not have the necessary prerequisites such as know-how and technical resources. 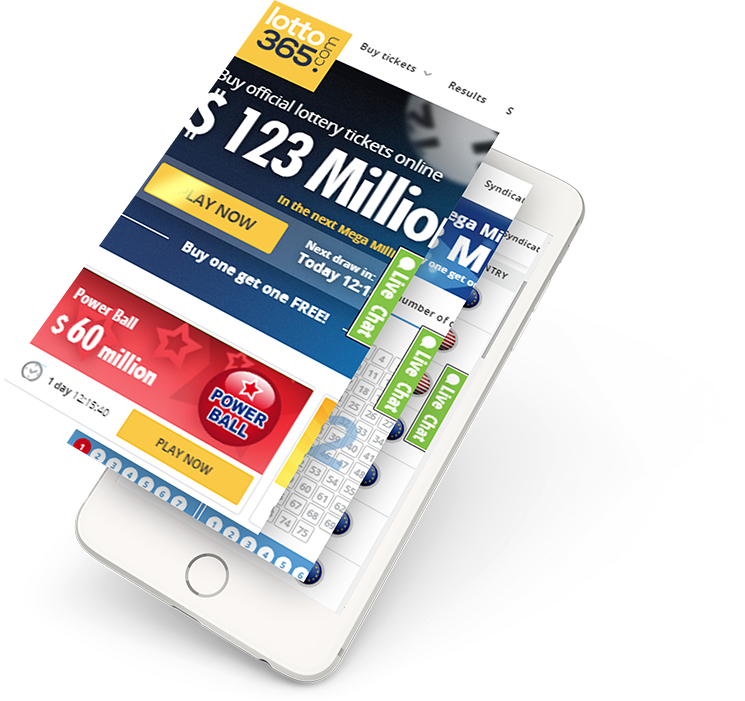 Our White Label Solution allows you to jump-start your own online lottery brand with premium-quality interfaces and a variety of customizable website skins. A comprehensive back-office system completes this product suite to make the management of your online lottery business as easy as 1-2-3. You want to start your own online lottery business, but don't have the necessary experience, technical know-how and infrastructure? We got your covered! Through our Licensee solution, clients and partners can obtain the right to use the revolutionary LOTTOTECH technology and operate their own network of multiple white labels. This solution is suitable for companies and individuals that have the resources, vision and ambition to develop their business potential to the fullest, engage diverse audiences and become the leaders on their targeted markets. Conquer the booming online lottery market with the best lottery platform in the whole industry! We offer a simple and reliable API solution with the option of anonymous integration. With this solution you can use our lottery platform as a standalone product, or plug it into an already operating online enterprise in order to attract more audience and maximize cross-selling potential with your existing offerings. You are free to operate one or multiple brands and set up your own website, prices and payment providers the way you decide. Through a fast and simple integration you will benefit from our platform’s unrivaled functionalities and advantages that will boost your revenues and put you ahead of the competition. 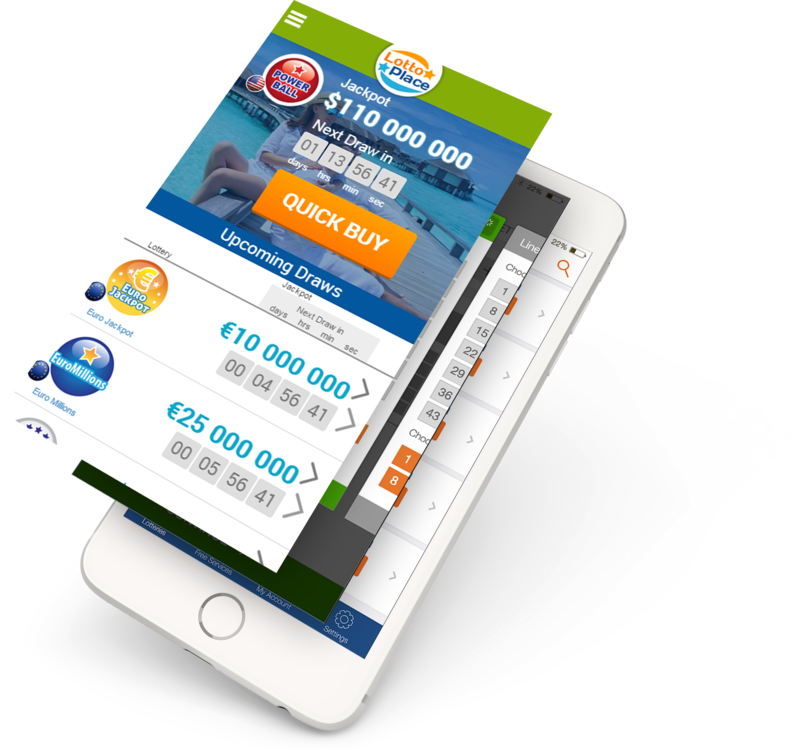 Our Affiliate Network solution presents you with an innovative, fast and cost-efficient way of monetizing large volumes of traffic through a network of online lottery brands. 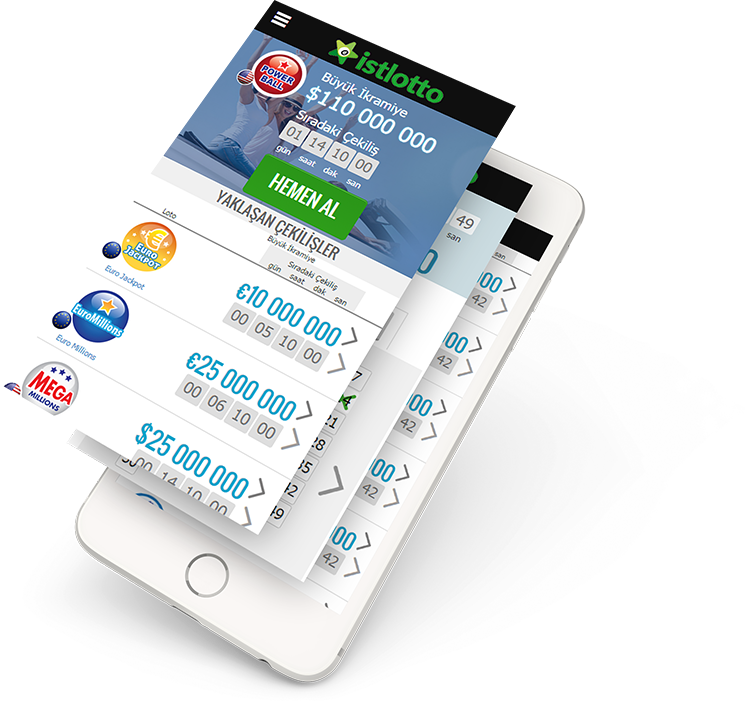 With our advanced Traffic Optimization System clients and partners get the opportunity to maximize conversions and boost profitability with the most advanced marketing tools and the industry's first custom affiliate network – LottoPartners. Through the most advanced technology on the whole market, we help you maximize conversions and boost profitability by meeting the right traffic with the right lotto brand. We are looking forward to receiving your enquiries about our lottery software solution. Please do not hesitate to contact us any time you wish.